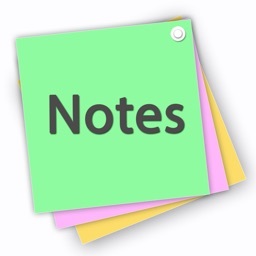 Jot down notes right from within Notification Center with Neato. It’s ideal for anyone who needs to take quick and short notes. 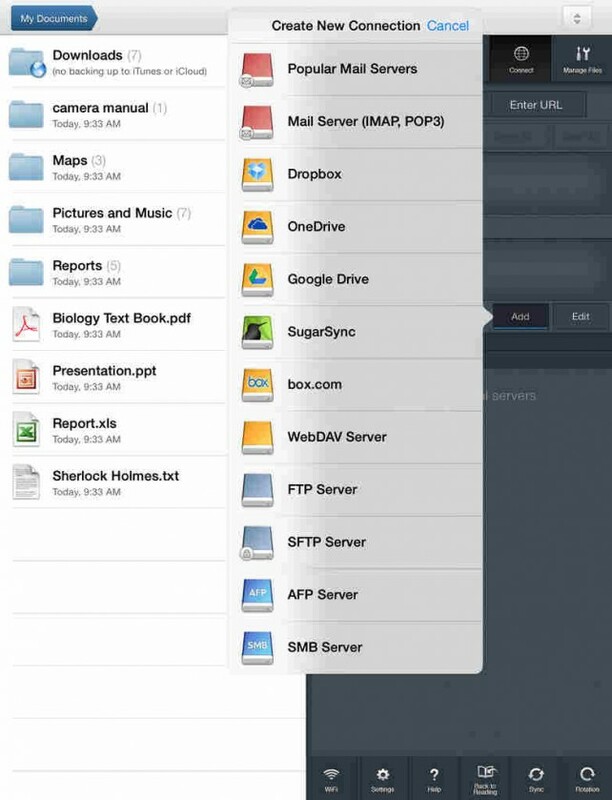 If you want to save your notes to anything besides Dropbox or Evernote, you’re out of luck with Neato. It’s really too bad the notes taken in Notification Center can’t be saved to the Neato app itself for local storage purposes. If you want an extremely convenient way to jot down notes, this is it. It’s so convenient you’re going to wonder how you ever lived without it. We're trying our best to find the Best Solution. 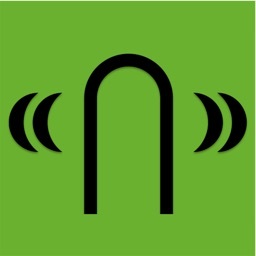 Read more on neato.marblzz.com or Send a message to [email protected] to be informed. 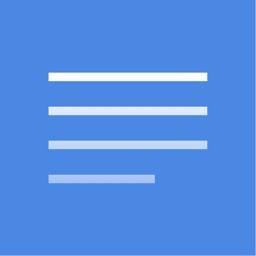 "Neato lets you quickly jot down quick notes from anywhere on iOS" — iDownloadBlog. 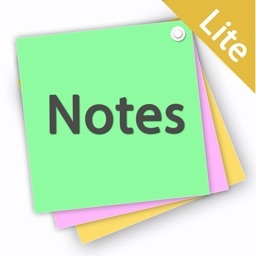 Instantly jot down note, without the need to open any app! Just pull down Notifications Center and enter your note into your iPhone or iPad, then save the notes to Dropbox or Evernote with only one tap. Also, you can mail, tweet or text it in the fastest way. Neato is the fastest note-taking solution yet; no fuss, no muss. Neato has simplified note-taking process to get it extremely fast and highly efficient. 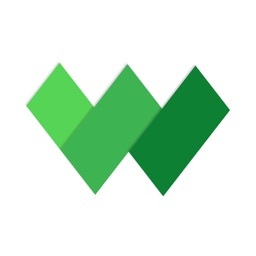 It helps you to get organized and grab new idea, phone number, address, quote, memo or any piece of information instantly and prevent them from distracting you. Make the most of iOS8 widgets and take notes as quick as possible. Take notes without the need to leave the app you are using currently; Neato is always available in Notifications Center to help you store your small piece of information. The best way to learn about Neato is to try it. Please don’t hesitate to get in contact with us via [email protected], or @useneato on Twitter, even if it’s just to say Hi!